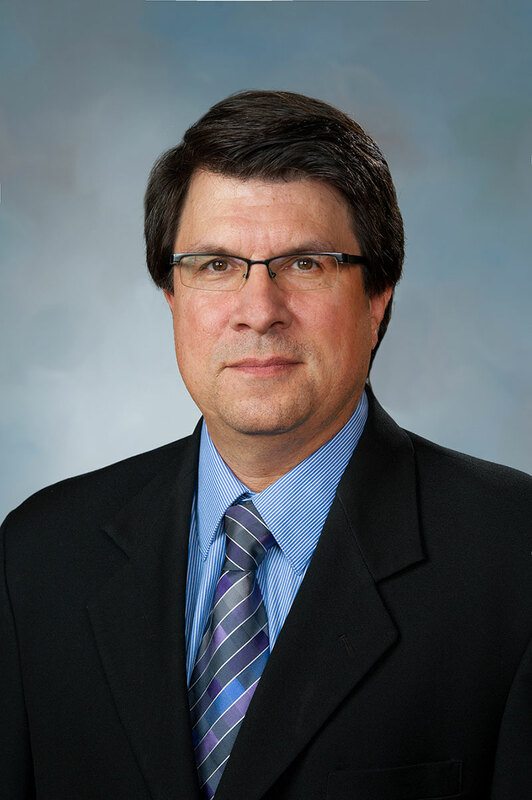 A University of Houston-Victoria faculty member’s research on old record albums, songbooks, sheet music and radio programs has led to a book that explores the history of gospel music and its role in American popular religious culture. 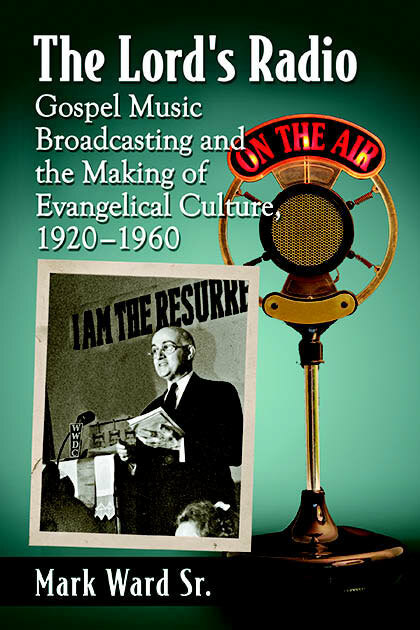 “The Lord’s Radio: Gospel Music Broadcasting and the Making of Evangelical Culture, 1920-1960” by Mark Ward Sr., UHV associate professor of communication, provides a decade-by-decade account of evangelical popular culture as seen through its media and music. The leading radio evangelists and gospel songwriters of the era are chronicled through their writings and recordings. The book, published by McFarland & Company, fills a gap in the history of evangelical Christianity, the faith professed by one in four Americans, Ward said. Given the influence that the evangelical movement has on American society and politics, many historians have written books about the early fundamentalist movement that peaked in the 1920s, as well as the Religious Right that arose in the 1970s and 1980s. But few books have been written about the period in between and none that focus on the evangelical popular culture of the time, Ward said. For his research, Ward turned to primary sources, including autobiographies by leading radio evangelists and gospel songwriters, oral history archives, radio archives, record liner notes, songbooks, sheet music and popular “song story” books of the period that recounted the often dramatic stories behind the writing of favorite songs. “The Lord’s Radio” is not Ward’s first book on religious media. 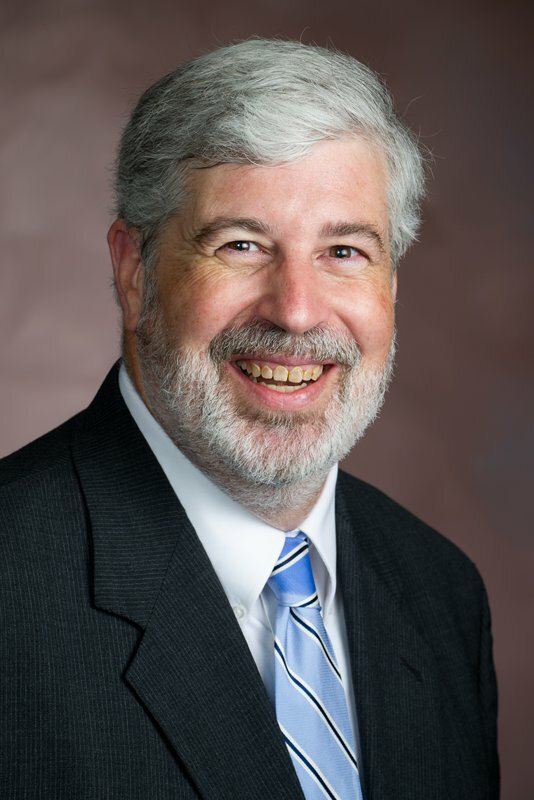 In 2016, he published the two-volume series “The Electronic Church in the Digital Age: Cultural Impacts of Evangelical Mass Media.” In recognition of his work as series editor, he received the 2017 Clifford G. Christians Ethics Research Award for advancing knowledge of mass communication, media theory and the connections between technology, media and culture.